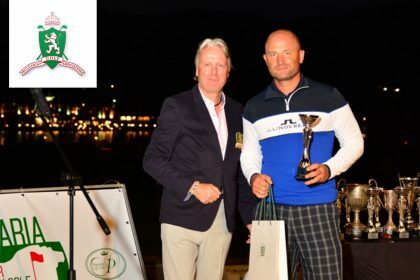 Men Champion for 2018 became Claudio Consul (Germany) – for the first time in the history of the Championship, the trophy was won by six shots under par. 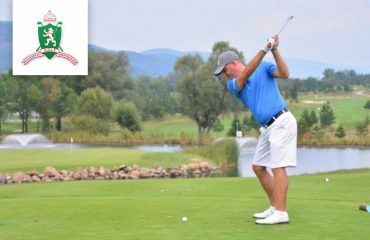 The last year winner Balint Zavaczki (Hungary) came second and third was the young Bulgarian national player Rayan Staykov. In the Ladies Championship first with the amazing score of -14 came 16-year-old Russian Natalia Guseva, followed by Julia Unterweger (Austria). The net winner was 15-year-old Bulgarian Magdalena Borissova. 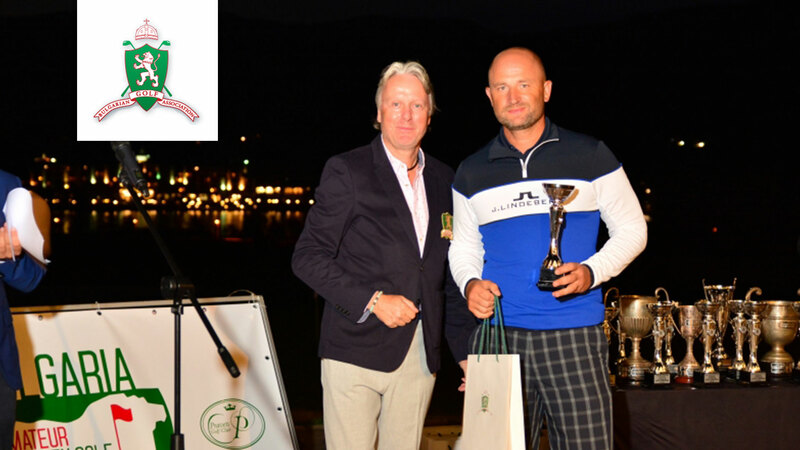 In the Legends Championship winner was Jimmy Rigby, and in the category for golfers over 50 – David Lane. The Plate Rankings presented trophies in five categories. 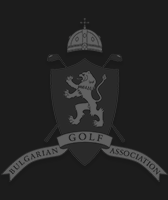 In the Ladies Plate Division the winner was Radka Yanakieva, in the Junior Plate – Yordan Yanakiev, in the Senior Plate – Dimitar Bachvarov, in the Silver Plate – Ivan Radev, and in the Gold Plate – Christian Tardea.